This item (P13259) is not currently available for purchase. Illuminate your yard with classic warm white lights! 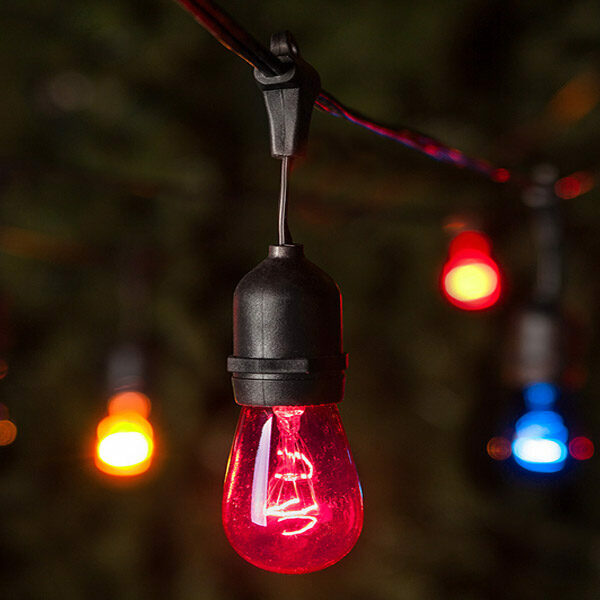 Our weather resistant C9 warm white LED bulbs and commercial quality light strings are conveniently coupled with sturdy light stakes to create professional quality illumination in no time! 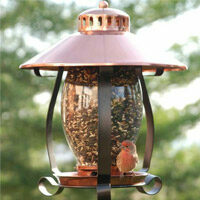 Guide guests to your door for parties, weddings, and other events with these charming lights. Commercial C9 outdoor string lights with 18 gauge green wire.